Since 1998, At Home Nursing has been providing caring and specialized in-home care for Sonoma County residents. Owner, Diane Brabetz, managed local branches of national home care agencies for many years and saw the need for a locally owned option in her community. She was inspired to create an agency that was built by a nurse and supervised by a nurse based on nursing principles. 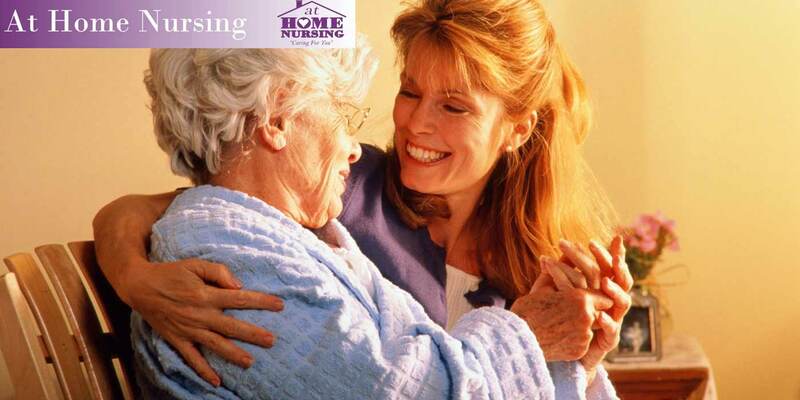 At Home Nursing is confident that we can provide you with the best care for your loved one.